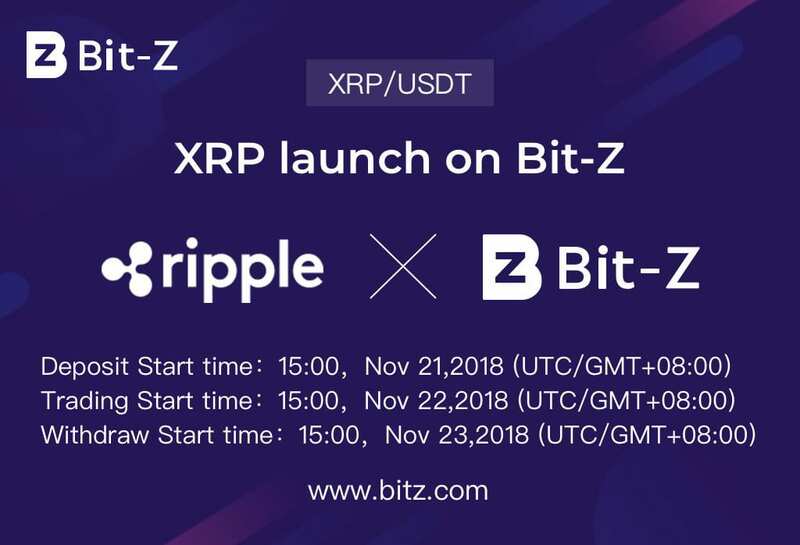 Bit Z, a popular cryptocurrency exchange based in Hong Kong recently announced to list the XRP token. Furthermore, the exchange said that it will be adding support for the XRP-USD trading pair. 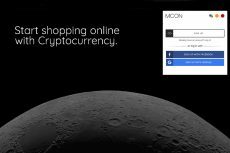 The Bit Z customers can also purchase XRP against other popular cryptocurrencies like Bitcoin. As ripple continues to make new inroads in the overseas markets, XRP is showing strength in the last few months. Compared to its peers, XRP continues to hold strong even during this week’s recent crypto market crash. After toppling Ethereum, XRP is now the second most-valued cryptocurrency after Bitcoin. 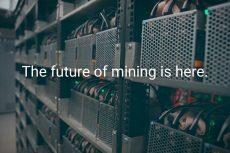 As more and more investors continue to recognize the potential of XRP, Bit Z’s latest listing can prove to be a game changer. Established in 2016, Bit Z is one of the most popular cryptocurrency exchanges. Currently, with operations in more than ten countries, the crypto exchange serves thousands of customers. Its major dominance is in the Asian market especially South Korea, Singapore, and Japan. The crypto exchange also has a presence in France, Australia, and the U.S. The exchange currently provide trading for over 140 digital currencies with nearly 205 available trading pairs. Apart from the traditional crypto trading services, Bit Z also works in gaming, social networking, electronic commerce, and financing. Just before listing the XRP tokens, Bit Z also started offering “OTC Trade” wherein the investor can buy crypto token in USD or Chinese yuan. Also, as in OTC trade, the purchases happen off the exchange. However, one can later add them to the Bit Z account. Moreover, Bit Z supports a variety of trading methods like cash deposit, wire, AlyOPay, Neteller, MoneyGram, PayPal, WeChat, and Western Union. The 4s transaction settlement time using XRP, as claimed by Ripple, is one of the major USPs of the cryptocurrency. While speaking at Techonomy, Ripple’s chief market strategist Cory Johnson how the company is working to dramatically transform cross-border payments. Johnson explains the XRP-powered xRapid payment method. Suppose that you want to send money from Singapore to the U.S. through the xRapid system. The payment method first converts SGD to XRP, transfers it over the Ripple network to the US, and converts back XRP into USD. Johnson says: “Our notion is that there is no payment layer for the internet. We’re creating a separate internet. 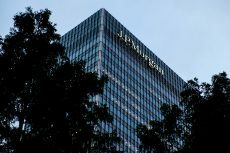 RippleNet is the phrase we use.” Concerning blockchain and the crypto industry as a whole, Johnson says that several companies will end up utilizing the technology in the future. However, for now, Ripple is the leading way. Johnson also believes that XRP is the “Bitcoin 2.0”. 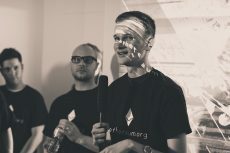 However, with the XRP’s ability to perform 1500-2000 transactions per second, Johnson wants to pitch the competition against giants like Visa instead of Bitcoin. To learn more about XRP coin, Ripple Labs and their innovative solutions, please check out our awesome ripple guide.